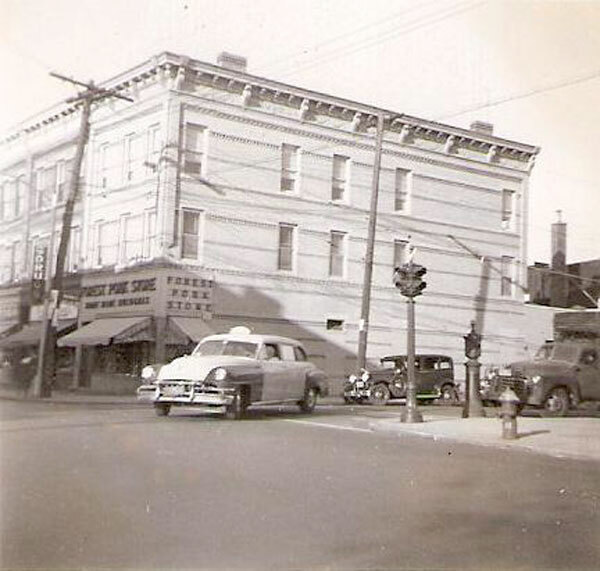 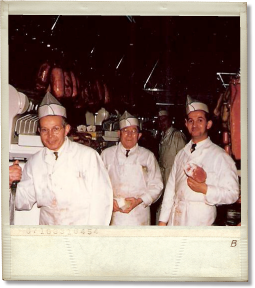 Below is a collection of memories that we've been cataloging since 1948. 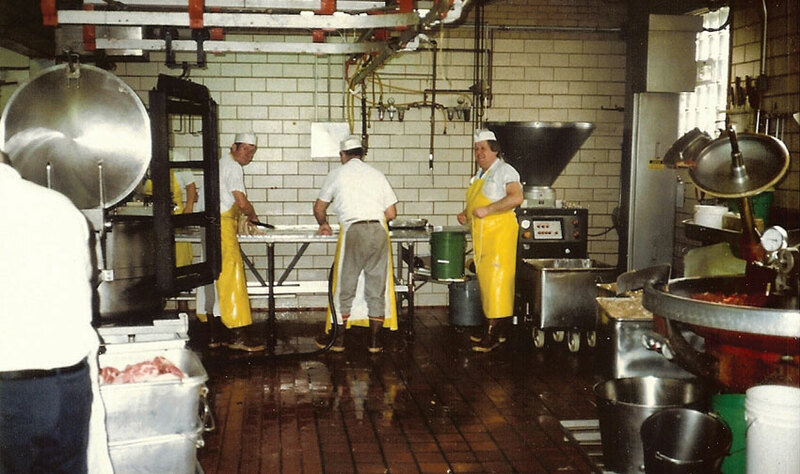 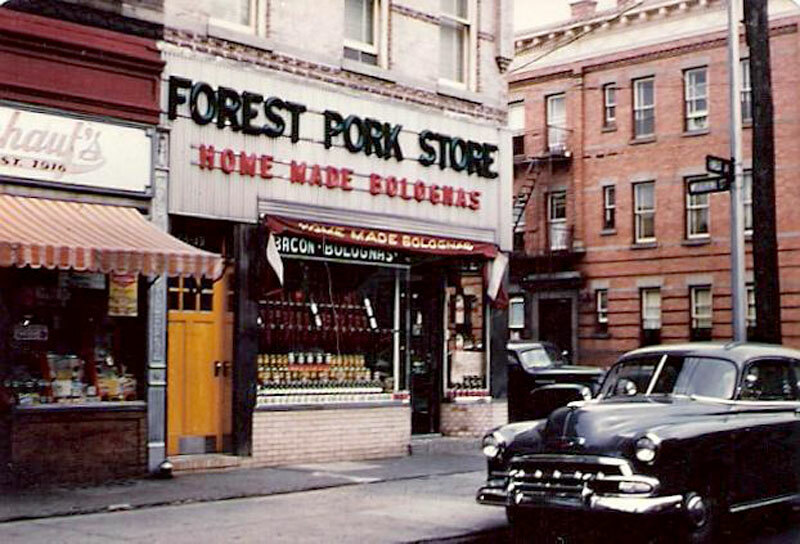 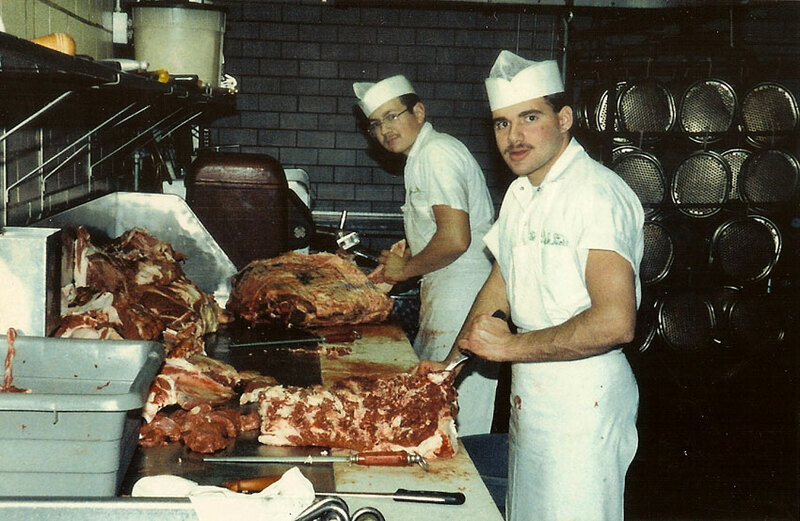 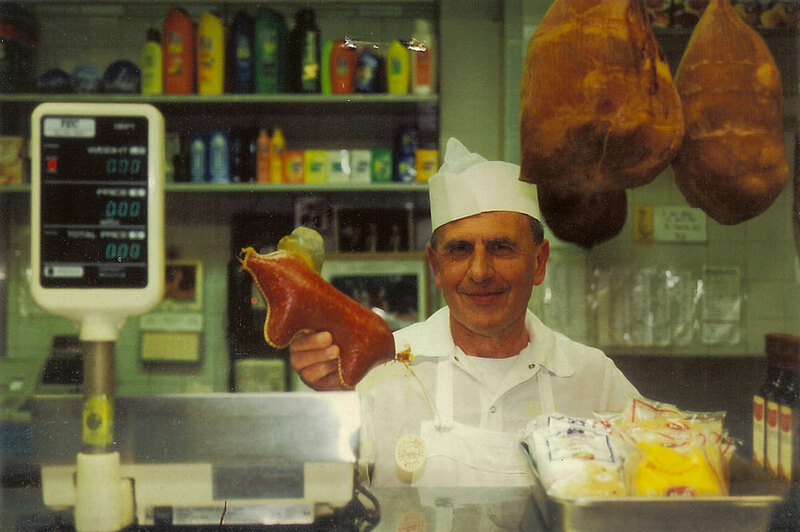 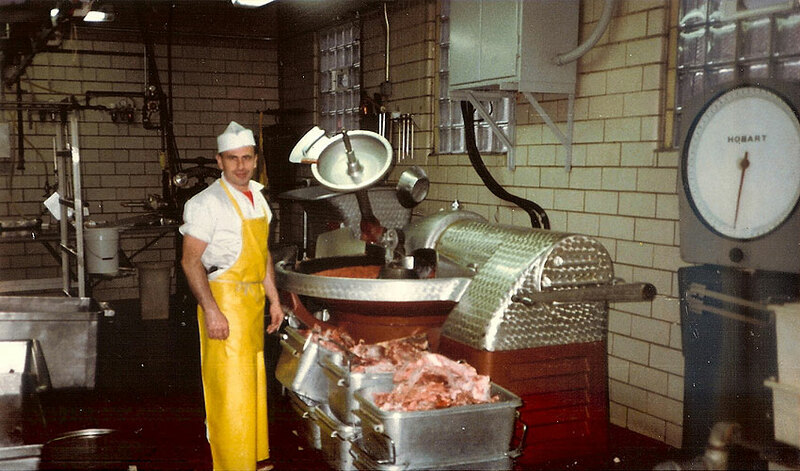 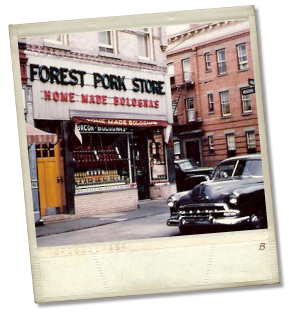 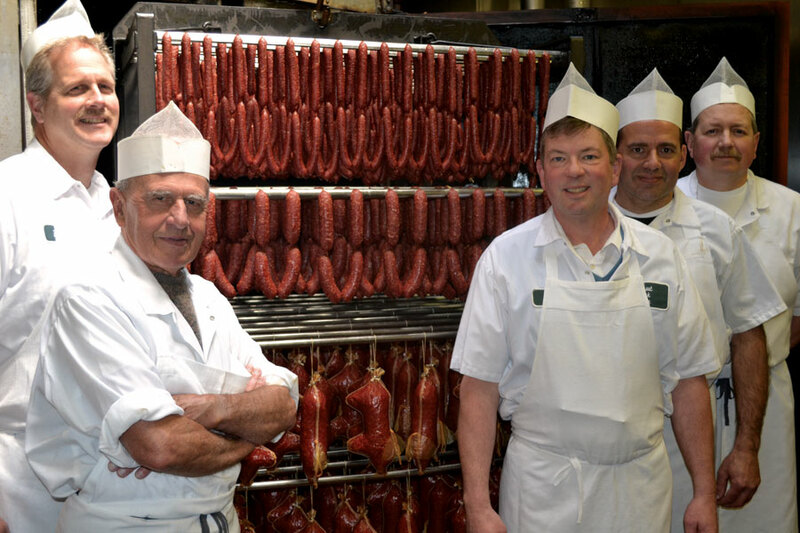 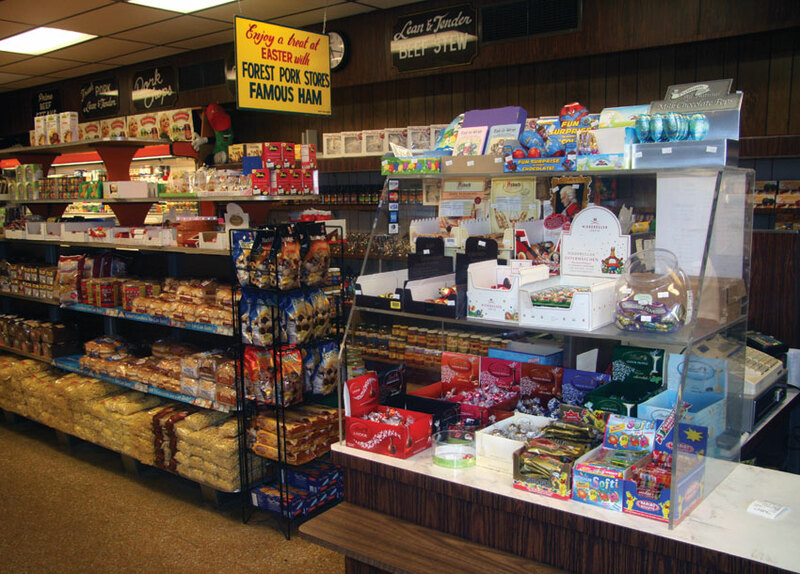 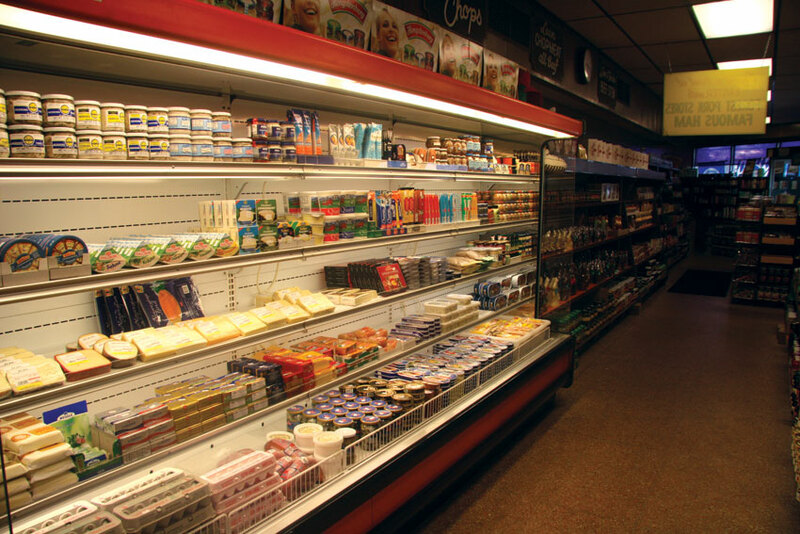 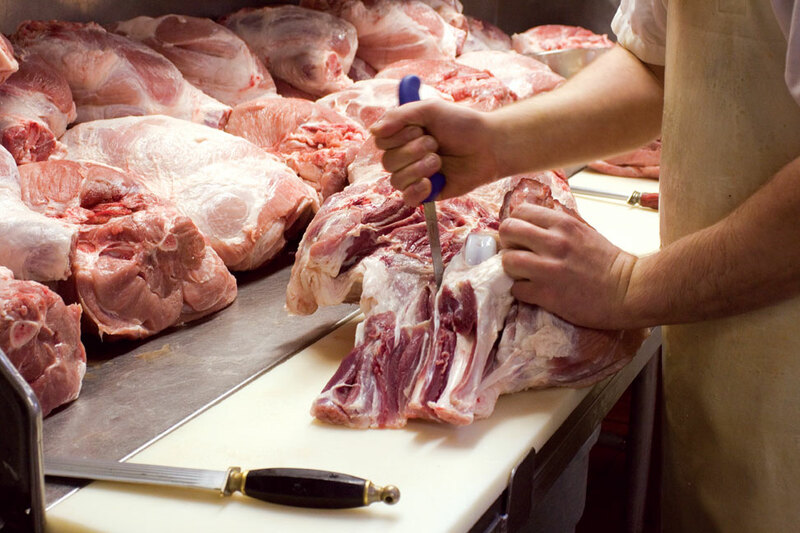 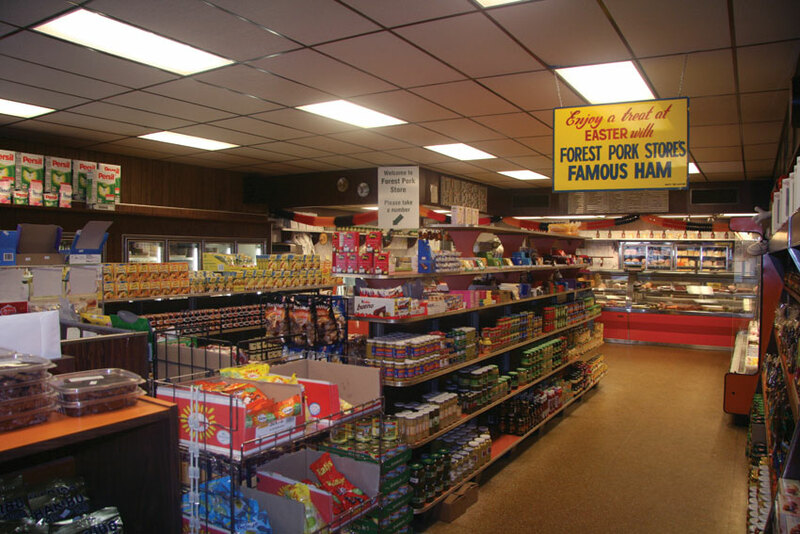 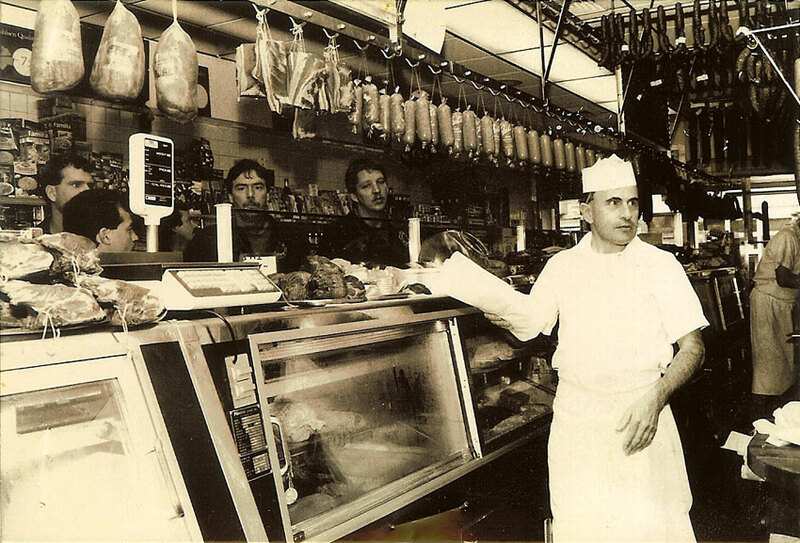 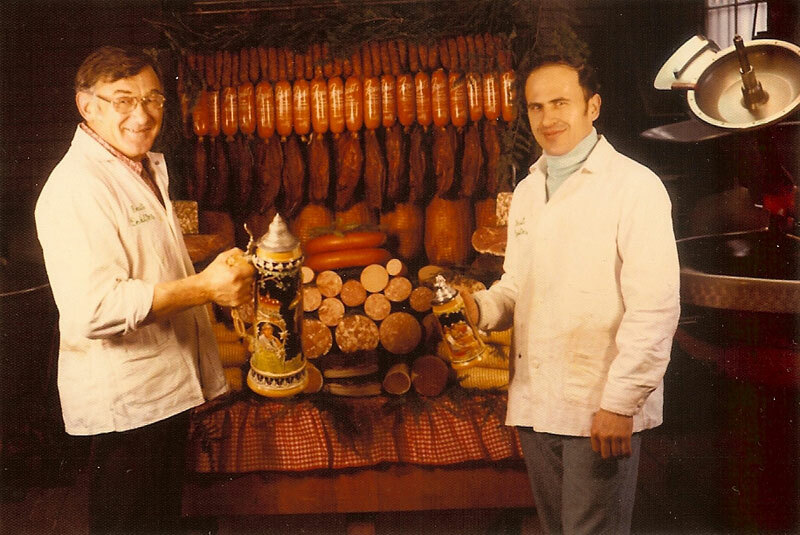 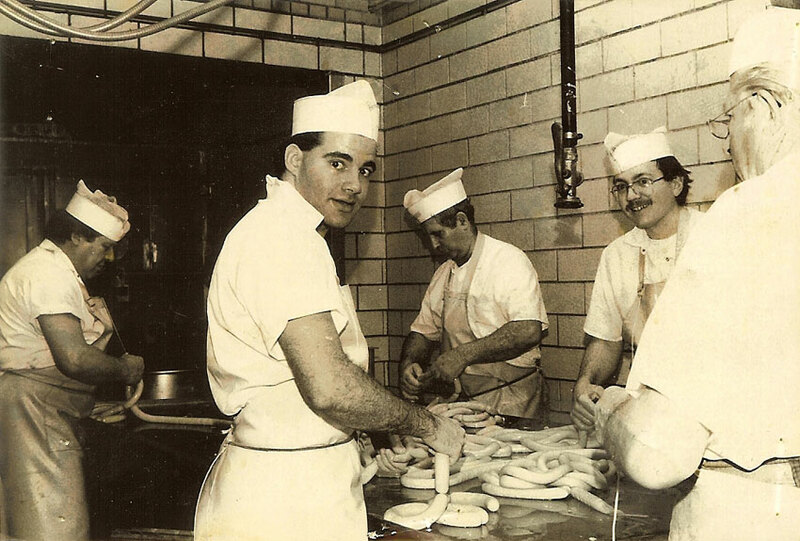 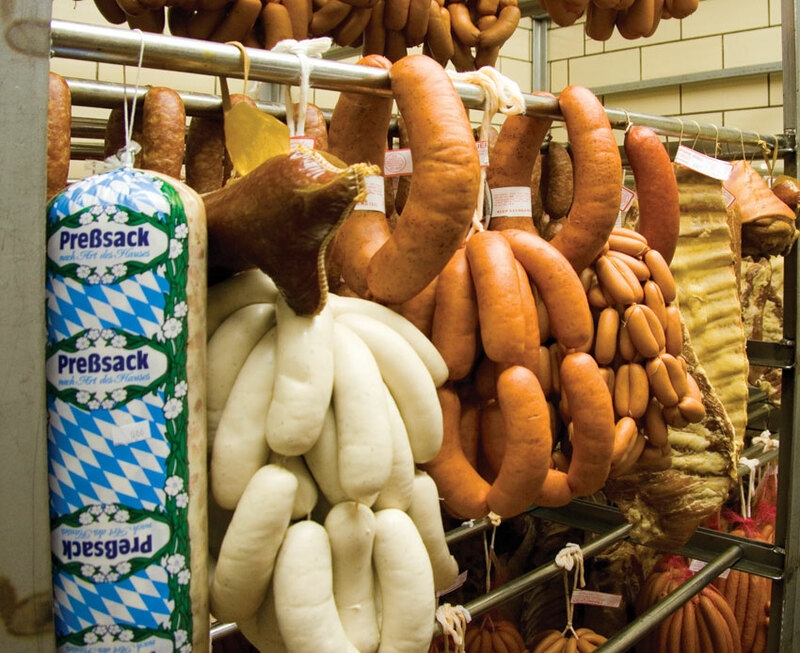 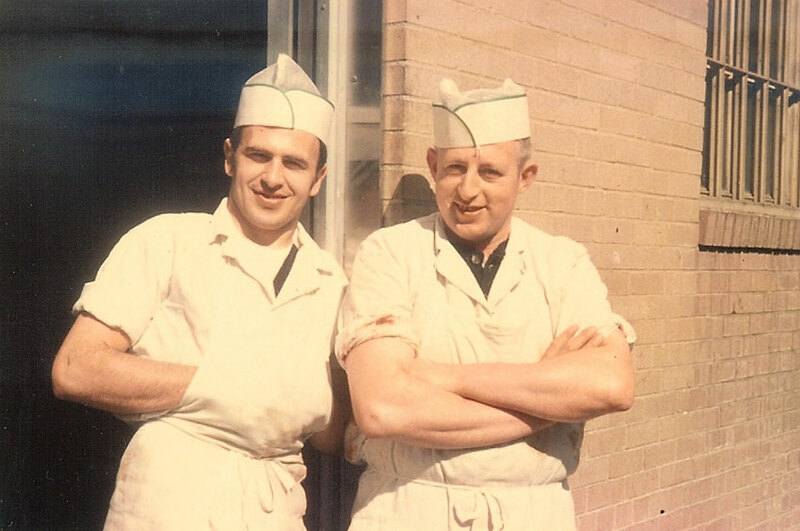 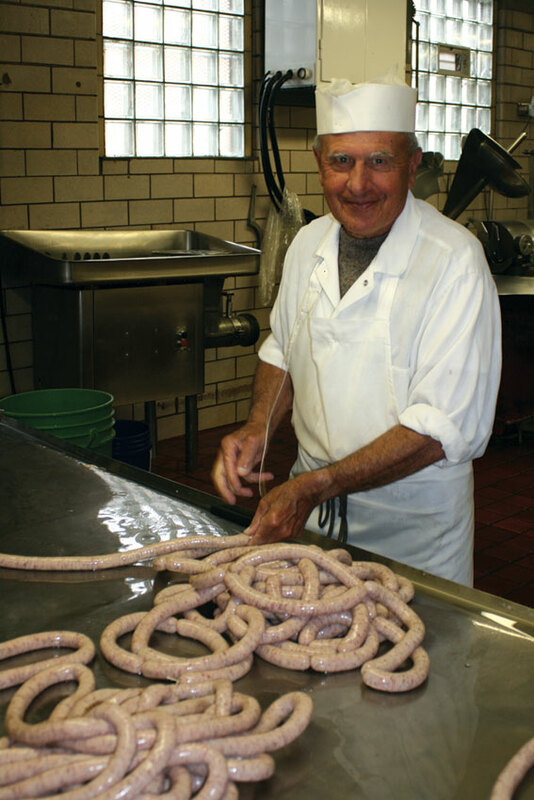 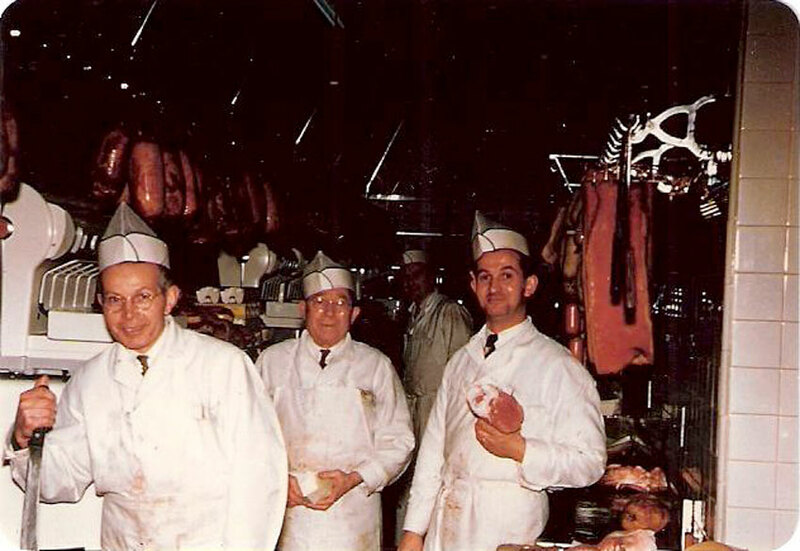 Crafting handmade quality european style meats for over 60 years with a tight-knit core group of experts makes the time fly by. 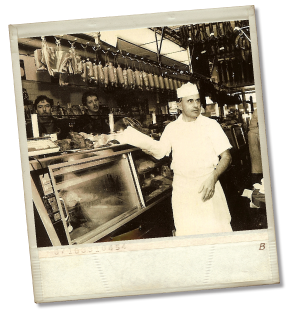 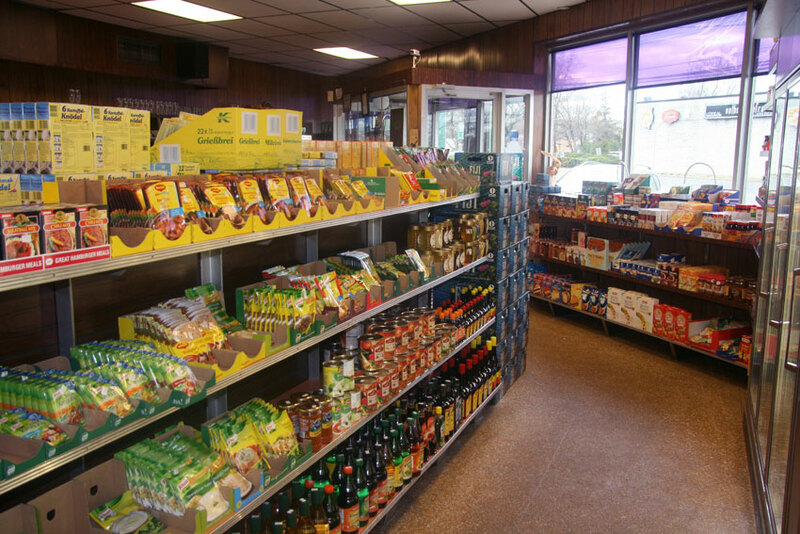 We invite you to share in our passion for great food!